Apple cider vinegar is well known in the holistic and home remedy communities. It's often promoted as beneficial to weight loss and as a remedy for a variety of ailments from acne to cold sores. The sharp, flavor and pungent aroma is a mainstay in most holistic homes. Apple cider vinegar is also commonly promoted as a constipation reliever, but medical research on the subject is scarce. Read on to find out more about whether apple cider vinegar is a good remedy for constipation. Constipation is a health condition marked by less frequent bowel movements and difficulty passing stool. Symptoms of constipation include hard or lumpy stools and straining during bowel movements. Short-term cases of constipation are usually nothing to worry about. However, if you experience these symptoms over a period of several weeks or months, it's a good idea to get treated by a medical professional. Chronic constipation can result in additional complications including hemorrhoids. Constipation occurs when waste takes longer than usual to move through the digestive system. Not getting enough exercise, drinking too few fluids, and unhealthy diets are all among the main causes of constipation. Older individuals and women tend to experience constipation more often than young people. Constipation can also be caused by other irregularities in your body. Irritable bowel syndrome is a common cause of constipation. Nerves problems and pelvic muscle issues can also cause constipation. Hormonal changes caused by pregnancy or illnesses such as diabetes can also increase your risk of constipation. Constipation is also a common side effect of medications used to treat a host of ailments. Does Apple Cider Vinegar Help Treat Constipation? Apple cider vinegar, or ACV for short, is frequently touted as a home remedy for constipation. Currently, there is very little medical research to support the use of apple cider vinegar to relieve constipation. Most proponents of this natural remedy claim that organic apple cider vinegar is a natural laxative. They recommend drinking ACV straight from a shot glass or mixing it with a cup of warm water. 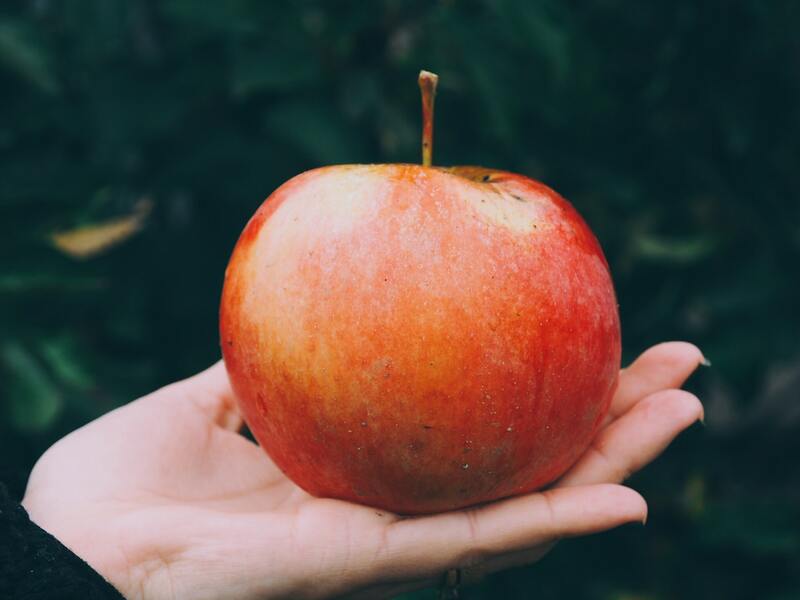 ACV does contain a water-soluble fiber known as pectin that can help streamline digestion. 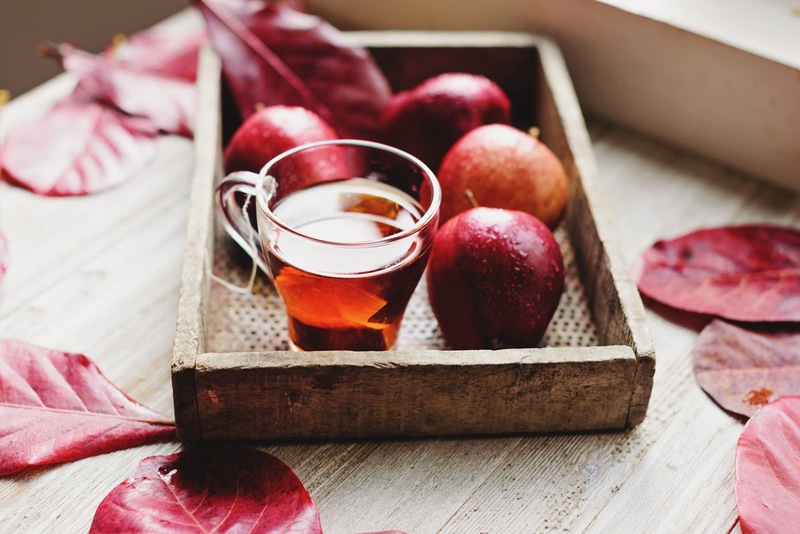 Apple cider vinegar also contains malic acid and acetic acid, which have been shown to aid digestion. Apple cider vinegar also contains a large amount of magnesium. Research shows that magnesium may help to manage chronic constipation. While research shows that some main components of apple cider vinegar are useful in treating constipation, there are no existing studies showing the effectiveness of apple cider vinegar itself. As a result, most prominent health experts including the FDA do not recommend using apple cider vinegar for relieving constipation. Apple cider vinegar is highly acidic, which can cause a few negative side effects. 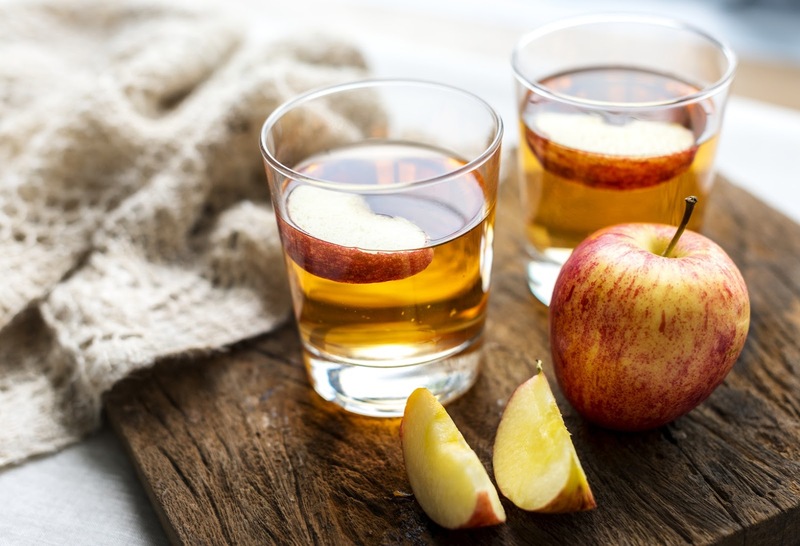 Possible side effects of apple cider vinegar include stomach irritation, gas, and bloating. People who suffer from ulcers and sensitive stomachs are more prone to experiencing these side effects. Other side effects include headaches, mouth irritation, and damage to tooth enamel. Apple cider vinegar can cause skin redness and irritate the delicate lining of the mouth and lips. Apple cider vinegar may decrease bone density when consumed in large quantities or over a long period of time. Apple cider vinegar may also decrease mineral levels and potassium, which could cause additional health issues. Apple cider vinegar may cause frequent urination. The high acid levels of ACV can cause digestive issues such as nausea and irritation in the small intestines. Apple cider vinegar may also react with certain prescription and over-the-counter medications. Check with your doctor before taking apple cider vinegar if you take medications for a medical condition. Always consult a qualified healthcare professional before using apple cider vinegar as a natural remedy. Seek medical advice if you experience any adverse reactions. One of the easiest ways to prevent chronic constipation is to adopt a healthy lifestyle. 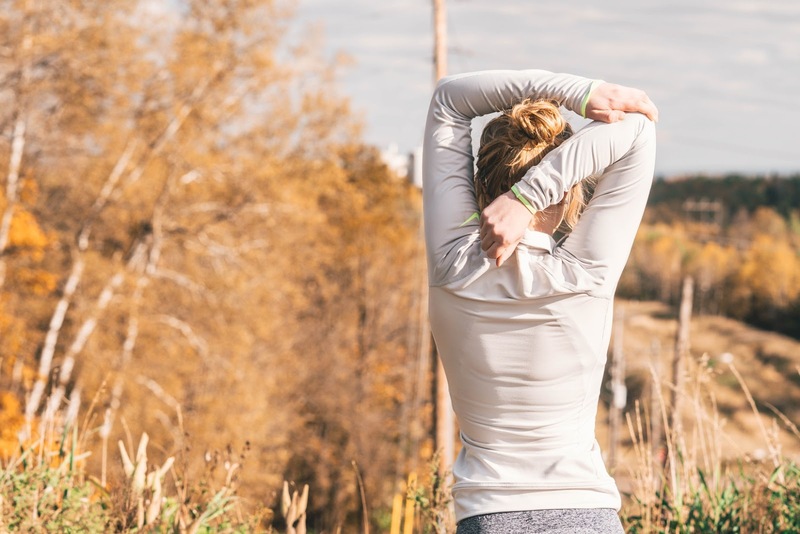 Exercise regularly whether you choose to walk for 30 minutes each day or hit the gym. Eat a healthy diet that consists of fiber-rich foods. Foods such as wheat bran, whole grains, and vegetables are all great constipation remedies. Staying hydrated is one of the best ways to prevent and alleviate bouts of constipation. The fluids help your digestive system process foods more easily. Water, tea, and coffee are all great choices for relieving constipation. If you still have difficulty with constipation after changing your lifestyle, try adding a few supplements to your daily regimen. Fiber supplements such as Metamucil contain psyllium husk powder that can help build regular bowel movements. In severe cases, you should contact a doctor and learn about your options. Doctors may prescribe certain medications such as lactulose or lubiprostone to treat severe or stubborn cases of chronic constipation. A qualified doctor will also be able to diagnose an underlying medical condition that is causing your constipation. There is insufficient medical research to establish whether apple cider vinegar helps treat constipation. Some people have had success alleviating constipation symptoms by drinking ACV, but their experiences haven't been validated by the medical community. Fortunately, there are several other natural remedies that have the seal of approval from researchers that you can use to alleviate constipation. You can increase your intake of fluids and change your diet to include more fiber-rich foods. In addition, you can add all natural supplements to your daily regimen and get regular exercise to promote regular bowel movements.